Market updates soon, according to the trend of demand, this is our customers some of the latest samples. 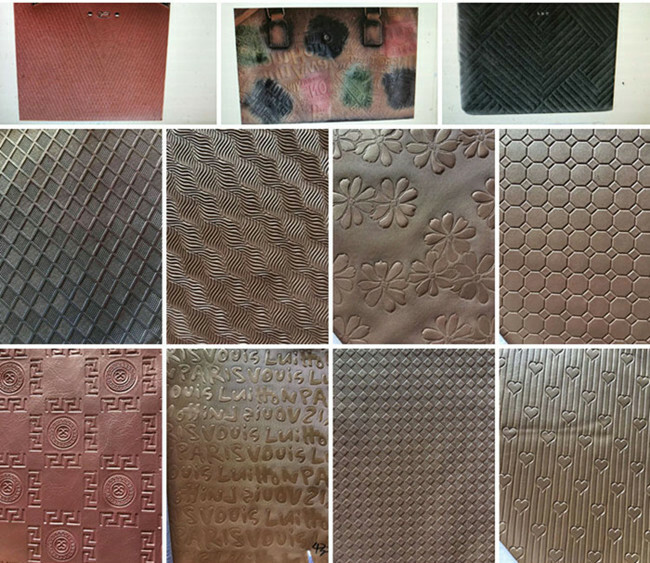 The leather embossing plates is used with the embossing machine to process the leather material surface. 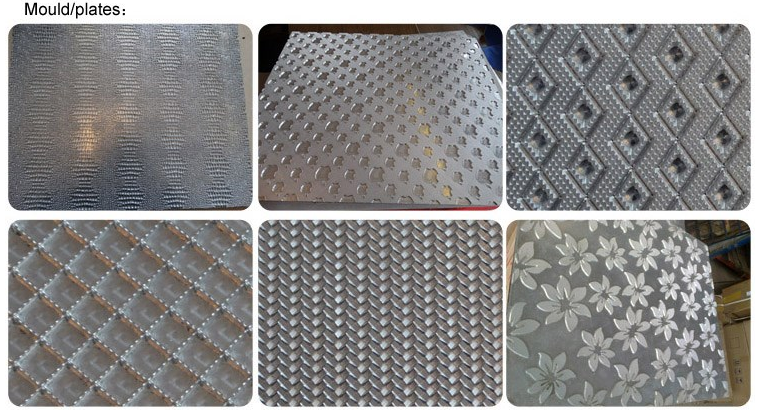 We are the most professional and largest supplier of embossed plates or leather embossed metal plates and have processed different types of materials and patterns. For the new model provided by the customer, we will first make a sample for testing. It is heated and embossed on leather. It can be designed into any pattern: embossing, engraving, punching, polishing, etc. The Size can be as requested. Some patterns are for reference.